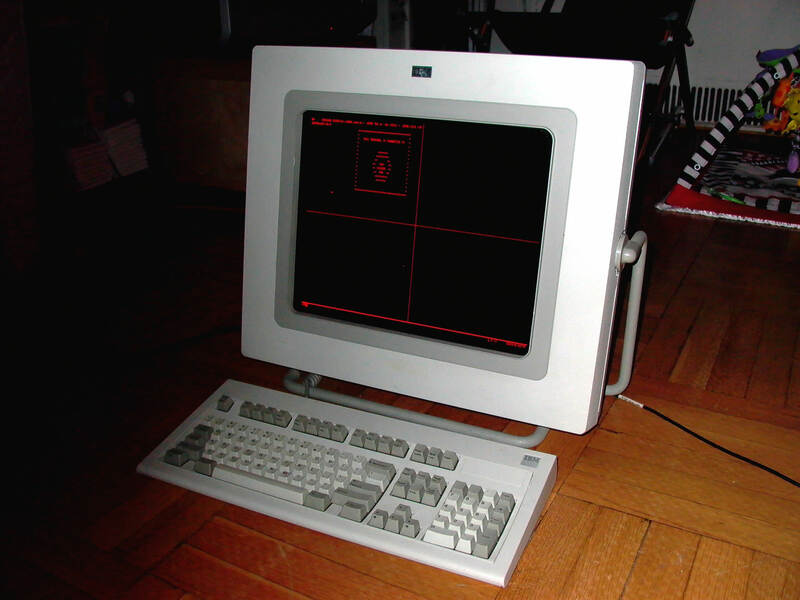 A Model F Unsaver with its system. Nice find! A great find indeed. What's more, this one has data entry style keycaps, which are also less common. I have seen some F122's with them, but never on an Unsaver so far! Would you mind sharing the part number underneath the keyboard? Here's the label on the back with the part number you requested. is that a plasma display?